Yes! Since 2011 we have been shipping the Completement Formulas to over 214 countries around the globe with a high level of satisfaction and very little incident. Recently, we've added Cuba as a destination country - making our total 215! From Canada, to the UK, to Beijing, all of Europe, the Mediterranean, to Saudi and South Africa and now Cuba, our formulas have been received in international communities with great joy. If you can find your country name on the drop-down menu in our shopping cart - then YES - we can ship our products to you! Countries which are an exception to that rule are: Mexico, Malaysia, Spain, Syria, Iraq, Iran, Costa Rica, Myanmar. Our carriers of choice for international shipments are the USPS - which, in turn, becomes your country's postal delivery system; APC which offers true economy shipping; and DHL Global Express. 3). Shipping options and prices will be provided based on weights, address and country. 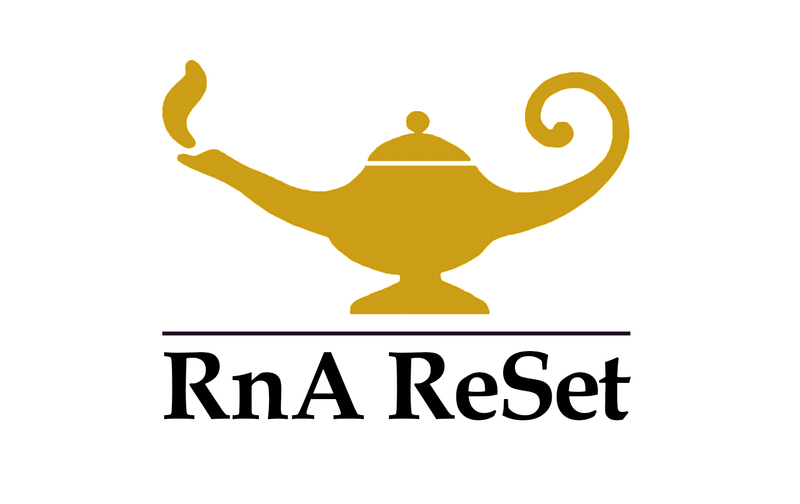 If you want to change the number of items or destination, just click the gold genie’s lamp in the upper left hand corner and you will go back to the home page where you can access your information.